Failing to take drainage into proper account is one of the most common and costly mistakes when planning and constructing an extension. Home improvement has never been more popular, and across the towns and cities of the UK, it is impossible to go down a street without seeing any number of homes that have been extended and modified. In times of economic turbulence, when the property market is on a knife edge, it is even more common to see homeowners decide to make their existing homes bigger instead of going through the risk and expense of moving. A successful extension project needs to be carefully planned, everybody knows that. But there is more to this than simply working out the dimensions and the position of the windows. Under our feet there is a complex network of drains, and these need to be central to the design plan from the outset. This is especially true in the capital, where London drainage facilities are already stretched and operating close to capacity. Building Regulation H4 is quite clear when it comes to public drains. 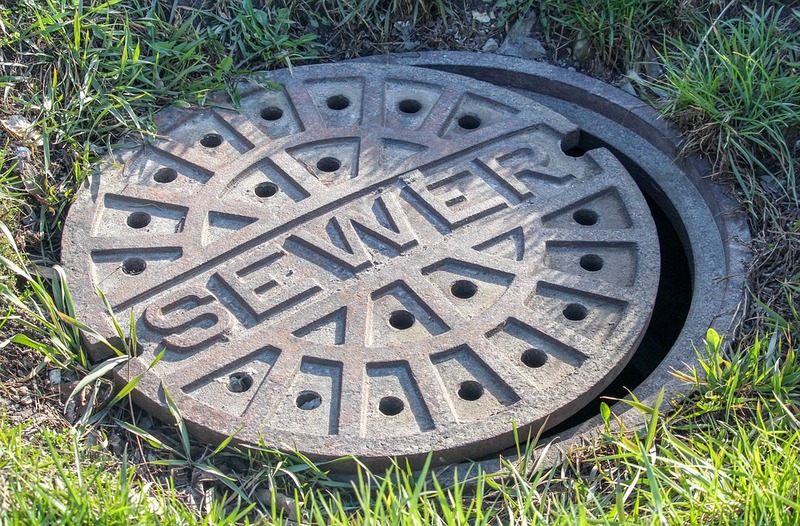 It states that any work within three metres of a public sewer or within one metre of a public drain needs approval from the local water authority before work can begin. The regulations also state that the construction must not cover more than six metres of a drain. This is to prevent lengthy parts of the system from being rendered inaccessible. Finally, keep in mind that the building must not cover any man holes or inspection pits. The above is clear enough, but public drainage systems like this are only part of what you need to keep in mind. The home you are extending has its own underground drains, and the way these are laid out, along with any additional drainage needs that your extension will have, also need to be kept in mind. The RIBA Plan of Work is something of a bible for those planning an extension, but when it comes to drainage planning, it makes for intriguing reading. It actually places drainage plans at Stage 4 in the overall process. However, there is certainly an argument for saying it should be considered far earlier than this. After all, the position of existing drains is going to have a fundamental impact on your thinking in term of the extension’s footprint. It will also influence the layout if the extension will need drainage of its own. For every problem there is a solution. If public drains are in the equation, the water authority will not unreasonably withhold permission, and if there is some sort of action needed, for example in the form of a build-over agreement, this is not something that will put the project at risk. It is, however, vital to understand what is needed at the earliest possible stage, in order to avoid headaches, delays and unexpected costs later. For this reason, getting to grips with the drains needs to be at the top of the planning agenda.